much as I did was to me, heaven. Everyday I got to open up boxes to see new releases as well as be involved with various author talks and literary festivals. Ah the halcyon days! Anyway, enough reminiscing. 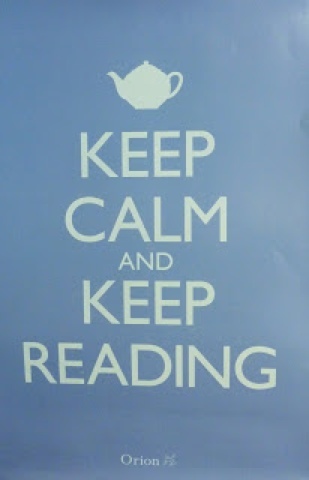 To celebrate National Bookshop Day, I've decided to launch a new kind of post - What I'm Reading. In it, I'll share and review any fashion- related book that I'm reading. 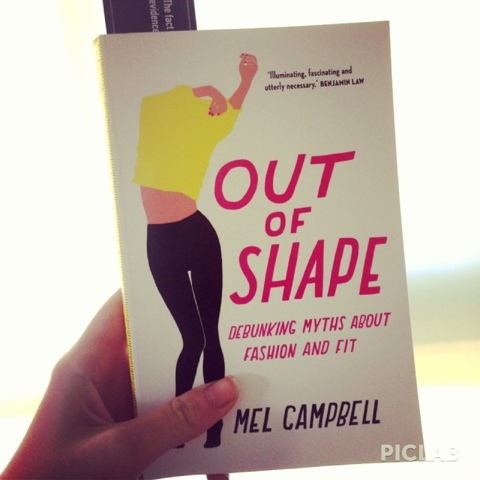 The first book to feature in What I'm Reading is Australian journalist Mel Cambell's debut book - 'Out of Shape - Debunking Myths about Fashion and Fit'. I was given this for my birthday by two talented friends Broede and Alia. (We all worked together to produce the 2013 RMIT O-BOOK which you can view online here). I started reading it yesterday and can already not put it down. It's non-fiction, and basically explores sizing and fit in the Australian and International fashion industry and how out of touch it is. When you read about what the Australian sizing system is based on, you'll probably laugh with disbelief! Campbell also shares and explores the dressing room nightmares we're all familiar with - I.e having a mild panic attack when you get stuck in something, and being harassed by a shop assistant to purchase something you know doesn't suit you. There's a number of very good points and issues she's made so far, which ill go into more detail when I review it! So far, it's funny, informative and offers a refreshing perspective on an important and relatable aspect of fashion. Reading a great fashion book too? Comment below or tag @halcyonfuturefashion on Instagram!